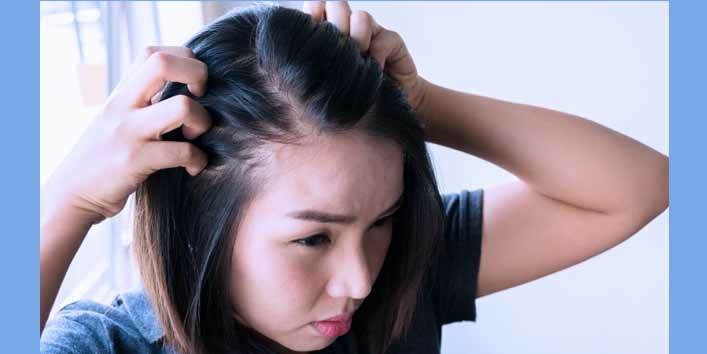 Hair problems are becoming common these days and a subject of a major concern among people. Fortunately, we have got some amazing natural ingredients that can help in improving the state of your mane. And one such ingredient is ginger. Today in this article we are going to share some simple ways to use ginger for hair care. • First, take a bowl and add 2 tablespoons of ginger paste, 4 drops of sesame oil, and 1 teaspoon of lemon juice to it. • Now, mix all the ingredients to get a paste-like consistency. • Then, divide your hair into sections and apply this paste to your scalp. • Gently massage for few minutes and allow it sit for 15 minutes. • Later, wash off your mane with warm water and shampoo. • First, take a bowl and add 1 teaspoon of coconut oil, 2 tablespoons of ginger paste, 1 teaspoon of olive oil and 1/2 teaspoon of almond oil. 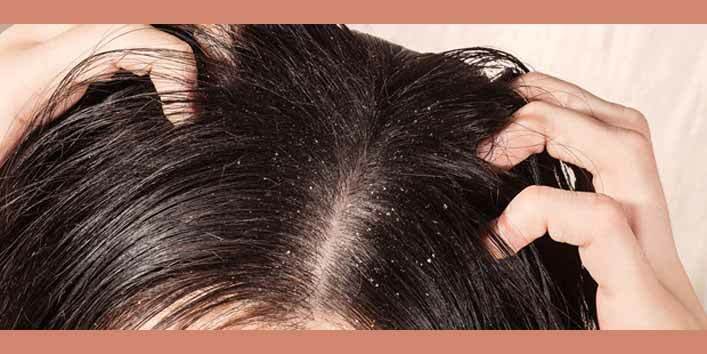 • Now, apply this hair mask to your scalp and allow it to sit for 20 minutes. 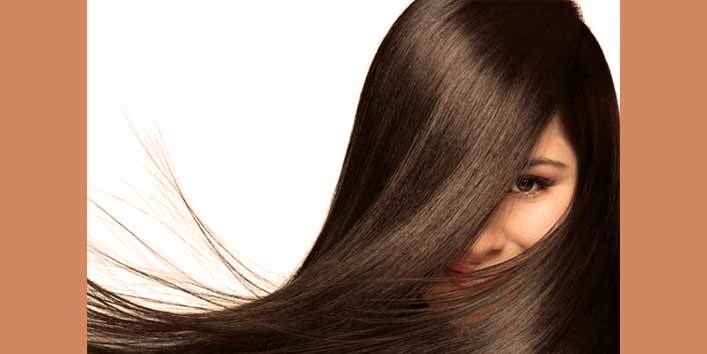 • Then, wash off your hair with mild shampoo and warm water. • First, take a blender jar and add chopped ginger and water to it. • Now, blend it to form a smooth paste. • Then, apply this paste to your scalp area and allow it to sit for 20 minutes. • After that, wash off your hair with shampoo and warm water. Why Ginger Is Good For Your Hair? Ginger is a natural ingredient which has the ability to promote blood circulation in the scalp thereby, boosting the hair growth process. It also contains antiseptic properties which helps in treating flaky scalp which, further, makes your scalp dandruff-free. Ginger also contains other vital minerals that can strengthen your hair follicles and prevent hair loss. 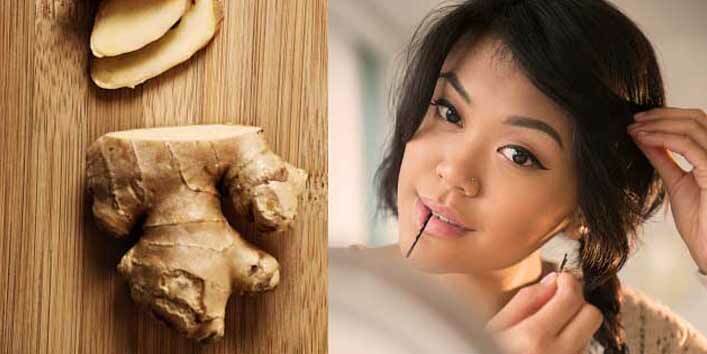 Now, as you know the various benefits of using ginger for hair care, make sure you include it in your hair care routine and get gorgeous hair. If you also use such ingredients from your kitchen shelf for your hair upkeep, share with us.